Beau Robinson is an Australian rugby union player currently contracted to the Qld Reds. 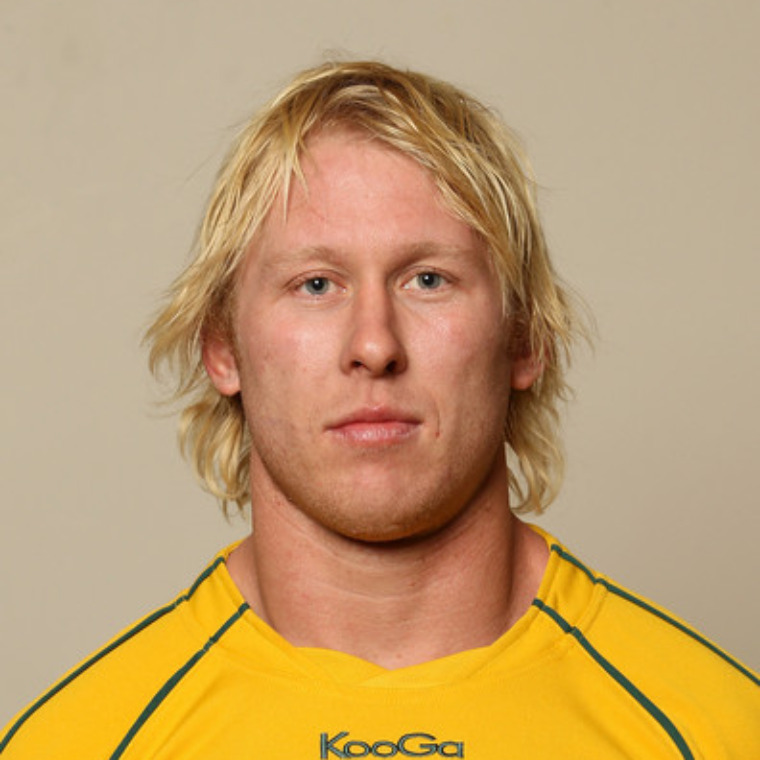 Beau made his NSW debut against the Brumbies in the 2006 Australian Provincial Championships. He plays primarily as an openside flanker and was the back-up to Phil Waugh at NSW before gaining a starting spot with the QLD Reds. Beau began his professional career with the Canterbury Bulldogs in the NRL playing in the Jersey Flegg Competition. Last year in 2011, he made his debut with the Australian Wallabies. His fairytale rise to Australian Rugby stardom was no easy feat. Through hard work the blonde-haired ball scavenger pushed his way onto the bench for the Reds opening game of the season against the Western Force – also his Queensland debut – before a further standout cameo from the reserves was rewarded with his first run-on selection in the Reds round three victory over the Brumbies. Beau’s magical return from the Rugby wilderness is one of the major success stories from 2011 and, to ice his Super Rugby title triumph, managed to earn selection in the Wallabies initial 40-man squad, where he made his Test debut against Samoa. Prior to joining the Reds, Beau played in 21 Super Rugby matches for the Waratahs - hemmed in behind Phil Waugh from 2006 to 2009 - before continuing his career in Italy during 2010, playing for Benevento Gladiators.